﻿ Download/Read "Anne of Green Gables" by Lucy Maud Montgomery (web, html, mobi, epub) for FREE! 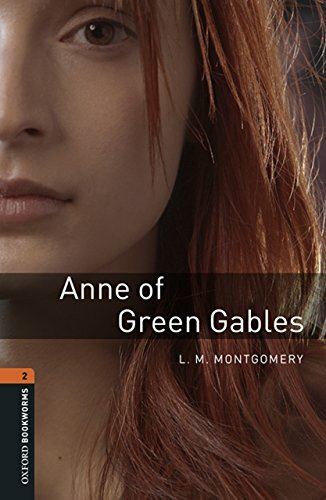 Life is forever changed at Green Gables, a tranquil farm on Canada’s Prince Edward Island, with the arrival of a redheaded chatterbox named Anne. The spirited, precocious 11-­year-­old orphan finds "scope for imagination" everywhere she looks, transforming the lives of Matthew and Marilla Cuthbert, her elderly guardians, with her merry doings and misadventures. Anne—spelled with an "e,­" as she gravely informs new acquaintances—builds a world of enchantment around Green Gables and its surrounding woodlands, lakes, and valleys. Thanks to the freckle-­faced girl's imaginative musings, the rustic region's natural wonders blossom into a fairyland of endless romance. 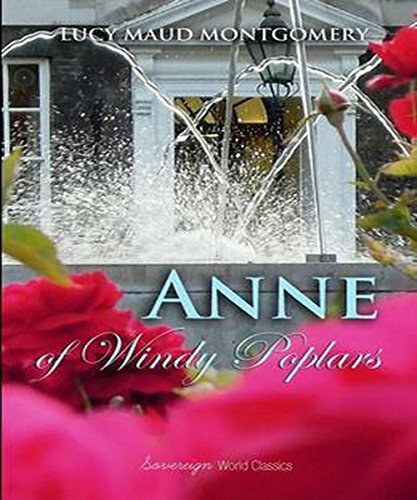 Anne’s inspired prattle, goodwill, and joie de vivre win her a warm circle of friends, just as they have won the hearts of readers around the world. Since its first appearance in 1908, the novel has led generations of children to laugh and cry—but mostly laugh—along with this beloved story’s vivacious heroine. Now this inexpensive edition, complete and unabridged, introduces new readers to the ageless charm of a fanciful world made real by love and friendship.